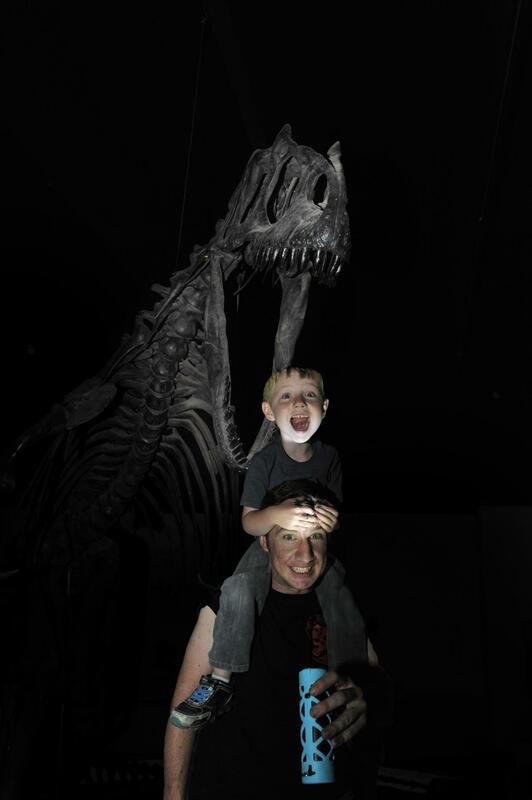 Price: Cost is $10 for adults and PPHM members, $5 for kids 4-12 and free for kids under 4. Tickets will be sold at the door. A tip for guests is to bring cash as it makes the line go quicker. See the museum in a new way, AT NIGHT, at the Panhandle Plains Historical Museum after hours event, Night at PPHM. For one night only from 8:00pm-11:00 pm, tour the Panhandle-Plains Historical Museum in the dark to see what comes to life at Night at PPHM. 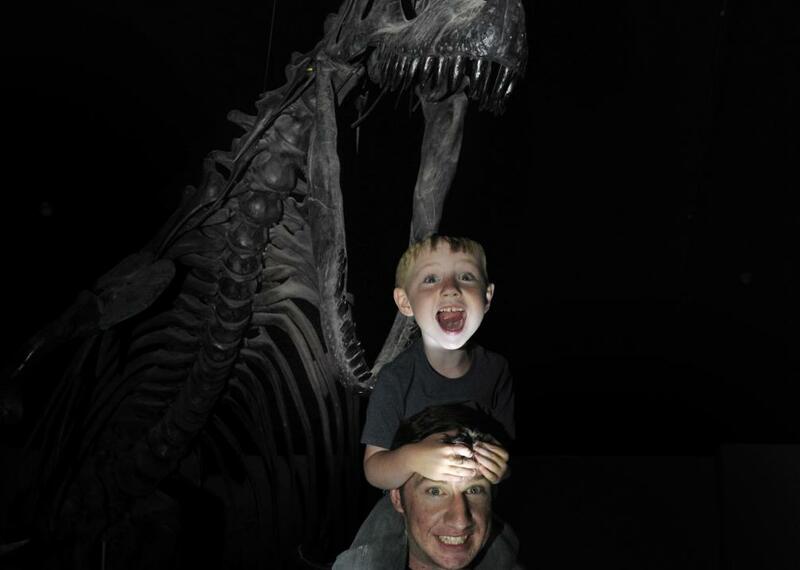 Bring your family and flashlights to enjoy PPHM after dark.